International package shipping has never been easier or more affordable. We have brought together multiple international courier services all in one place so that if you have a package to send overseas you can find the best delivery services and lowest prices. To find out how to send your package for the best shipping rate, all you need to do is provide us with the size and weight of your box, plus the shipping destination. If you are new to shipping internationally and unsure what a courier service is and which worldwide shipping service is best you should consider a few factors before booking, so that you book a courier who provides all the requirements you need. What are your cheapest international shipping services? Parcel Monkey makes international package shipping to a vast number of destinations around the world easy and affordable. We have some of the cheapest international shipping from the USA no matter whether you need Express Shipping or an Economy Delivery as we provide the couriers with large amounts of orders, in return for lower-priced services. 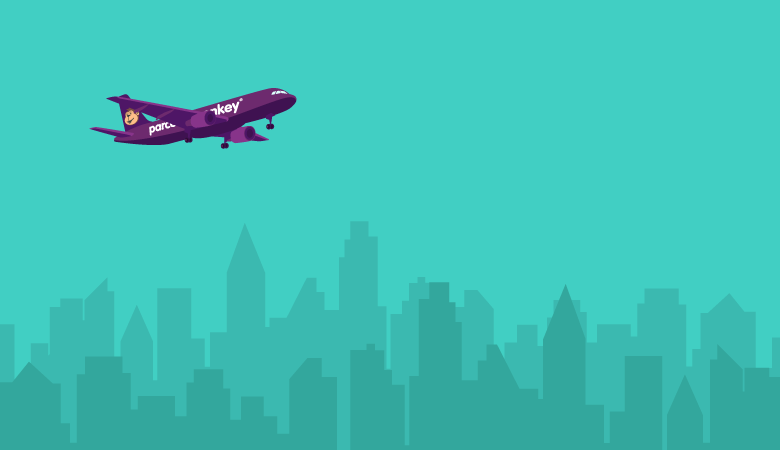 The cost to send a package internationally will depend on the destination you are shipping to. If you opt for an ePacket courier service with a slower transit time you can often save more money, which is why our DHL eCommerce service is very popular. You can track your package to delivery and is ideal for boxes that are not urgent or time sensitive. Our own brand International Drop Off service is popular as is the Pickup version which will see your package shipped via FedEx to most locations in 2-5 working days. Expedited international delivery services can be expensive, so many customers enjoy the cost savings we offer via our shipping calculator. If you prefer to ship packages at the Post Office, we have some discounted USPS services we offer this too as well as premium delivery products like DHL Express International. Do you have a cheap courier company that allows me to drop my package off? Many of our customers ask, is there a drop off location near me? Drop Off services have grown in popularity as it means there is no need to wait at home for a driver to come and pick up your package. DHL eCommerce bookings must be dropped off at your nearest USPS drop off store, whilst our International Drop Off service, operated by FedEx allows to you Drop Off at your local FedEx store. Our USPS services such as International Priority Mail are perfect if you prefer to drop at any USPS Post Office too. How fast are the Express Delivery times for international mail? Our shipping calculator results page will give you a guide on how long an express courier service will take to arrive. If you are shipping internationally to a neighbouring country such as from the USA to Canada or some of the Express couriers will deliver the very next working day. The popular International Pickup and Drop Off options will generally ensure your items to locations around the world in just 2-5 days even to destinations such as New Zealand. Major destinations such as Europe are well networked with vast transport links so you can expect quick transit times for your international delivery compared to shipping to more remote areas of the world. Express courier services are commonly used in the world of eCommerce, as customers expect a fast transit time. All of our services come with delivery tracking, so you can follow the goods until they arrive and you should share this tracking information with the recipient to give them the best possible customer service. What can I ship using your courier comparison service? 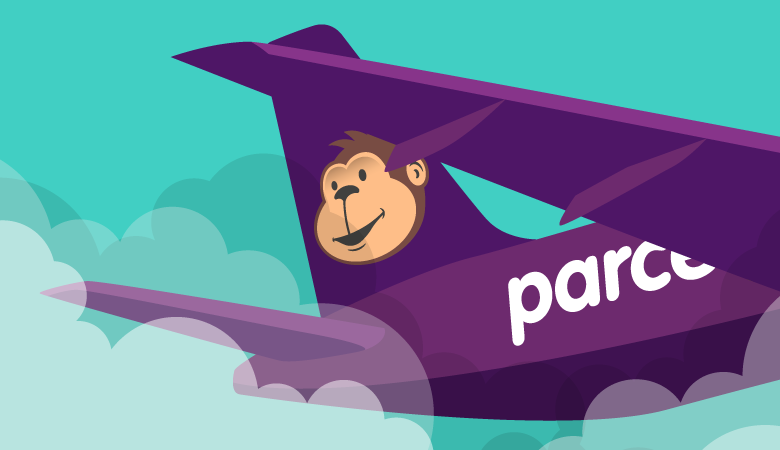 Parcel Monkey customers use our shipping calculator to find prices to ship a wide range of goods all over the world including. eBay sellers, as well as other online retailers, often make the most of our cheap international shipping and the full delivery tracking. Seasonal shippers who need to send a present or gift can also keep the cost of shipping down by booking a courier online. We have even helped those looking to send large and heavy shipments like left behind luggage from hotels, airports, restaurants using our cross-border marketplace. During the booking process, you will be provided with the appropriate customs declaration for the destination you are shipping the package to. It is simple to fill in and print out as in order to make our international shipping service easy to use. However, it is up to the sender to complete the documents accurately and give a detailed description of the contents in order for Customs to clear the goods without any problems. Some destinations have more complex requirements when shipping to them such as Russia or Saudi Arabia so be sure to check what can and can't be sent.